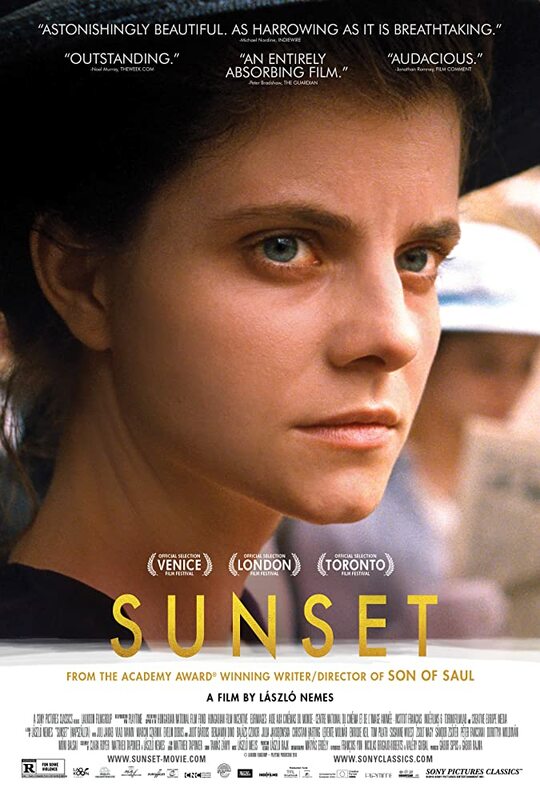 Set in Budapest in the prelude to World War I, the narrative centers on a young female milliner Irisz (Juli Jakab) as she heads back to her family’s hat store in the city. Showing her face after many years away, and after the death of her parents she seeks a job at the store, but is denied the privilege by the new owner Oszkár Brill (Vlad Ivanov). Unperturbed, Irisz discovers that her brother is in the city and sets off to locate him, not knowing her quest will swallow her into a criminal world she never knew existed. 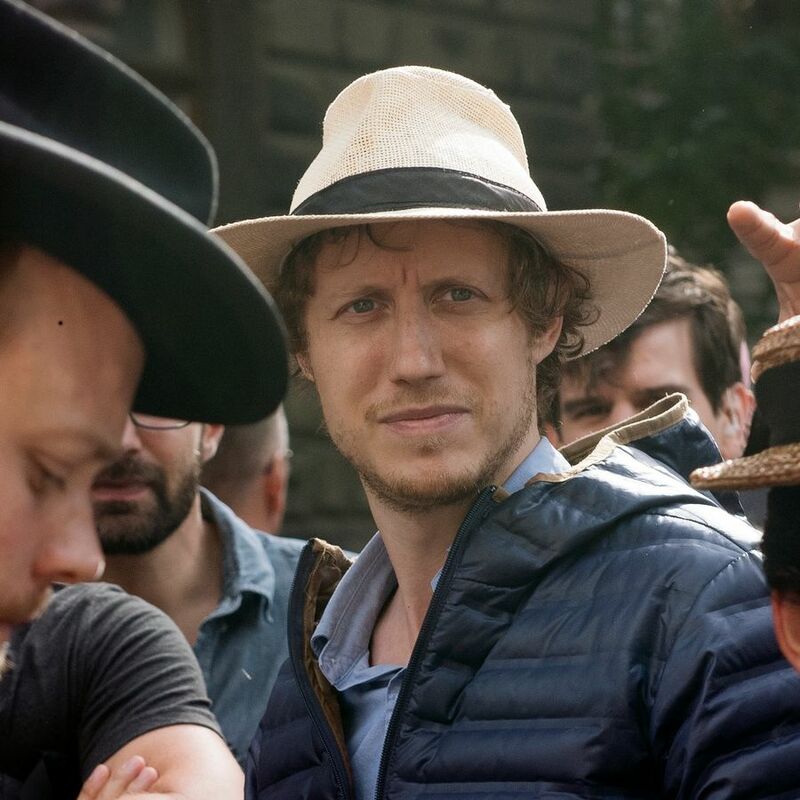 Co-written and directed by László Nemes.